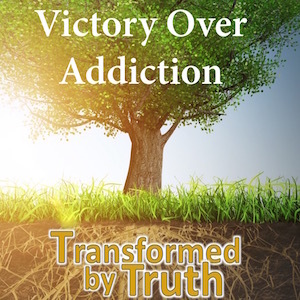 The purpose of this certificate program is to train you to provide effective and biblical accountability and relationship for those caught in the life-dominating sin of addiction (i.e. drugs, alcohol, sexual, etc.). 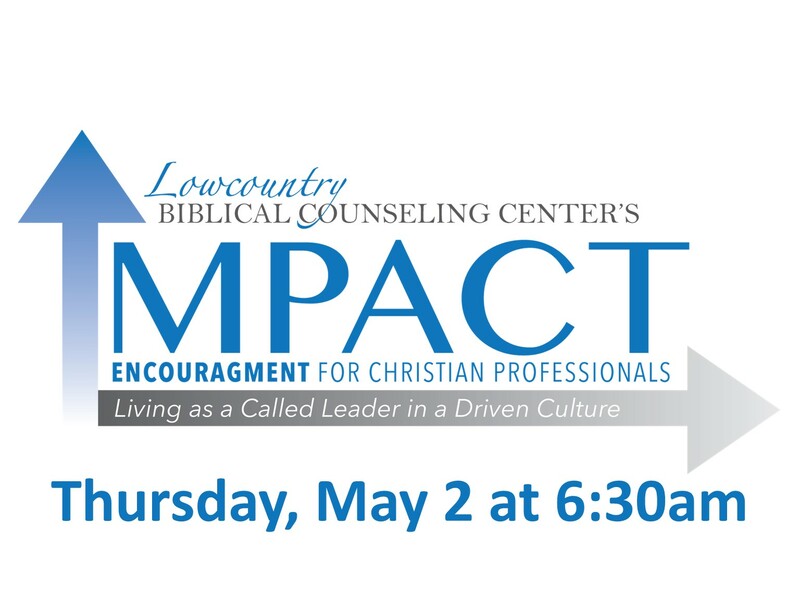 Those who successfully complete the course work are eligible to apply to be an Addiction Team Counselor at Lowcountry Biblical Counseling Center. 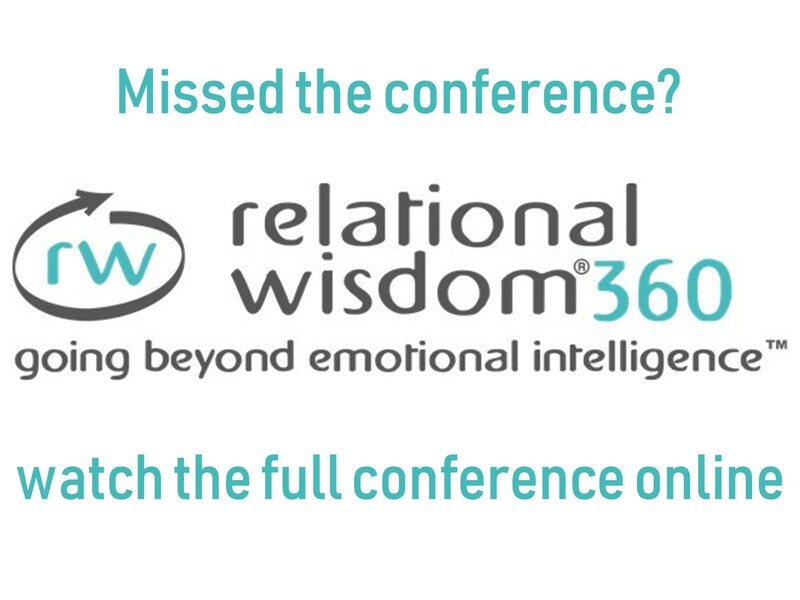 This training will help you play a critical role in your church, ministry, and relationships in helping lives be freed and transformed through Christ. When a person is addicted to a substance, activity, or state of mind, it becomes the center of his life. Negative consequences, even fear of death itself, is not a detract from the physical and emotional attachment to these idols. They have found a pleasure so powerful that often they are willing to destroy everything in exchange for it. When they try to break free from the addiction, the shame and regrets of who they have become and what they have destroyed often becomes to difficult to endure. Sad,y, therefore, they return to the death-giver of addiction. The good news is that Jesus came to set us free from slavery to sin and has accomplished it! (John 8:36). In Christ, our old self was crucified that we might be freed from sin and enslaved to God (Romans 6). 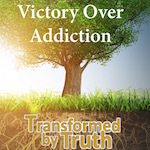 In this training you will learn the practical path to this victory in Christ over addiction, You will learn how to help the captives uncover the root of their addiction and establish routines that provide power from Christ to experience inside-out freedom and transformation.You will learn how to provide effective, biblical accountability - which is essential to victory.